R34 97-02 There are 31 products. 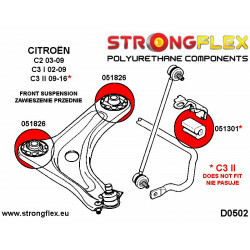 ref: 286217A Material: POLYURETHANE (PUR/PU) Hardness: 90ShA Pcs/prod: 37 Required/car: 1 To every product we add grease! 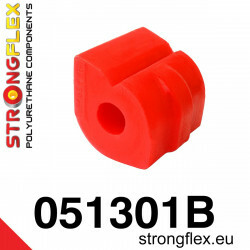 ref: 286217B Material: POLYURETHANE (PUR/PU) Hardness: 80/90ShA Pcs/prod: 37 Required/car: 1 To every product we add grease! 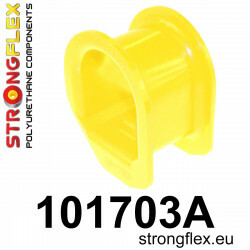 ref: 281622A Material: POLYURETHANE (PUR/PU) Hardness 90ShA Pcs/prod: 1 Required/car: 4 To every product we add grease! 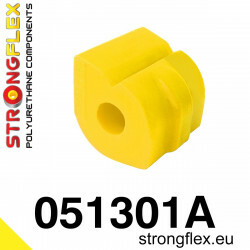 ref: 281398A Material: POLYURETHANE (PUR/PU) Hardness 90ShA Pcs/prod: 1 Required/car: 4 To every product we add grease! 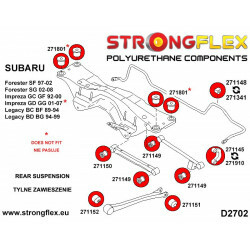 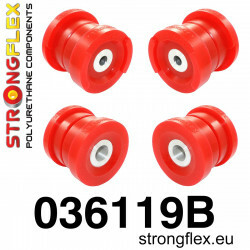 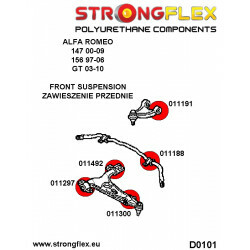 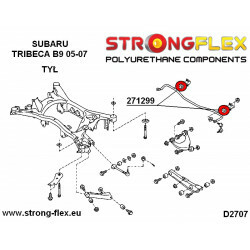 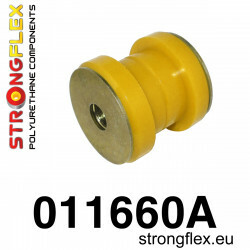 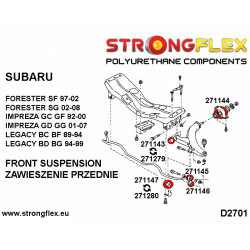 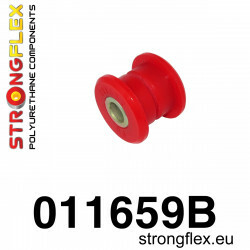 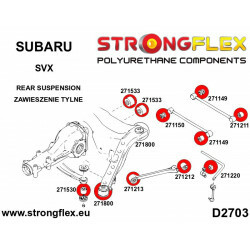 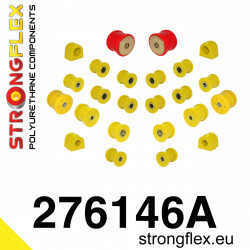 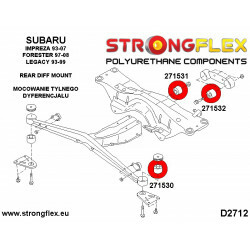 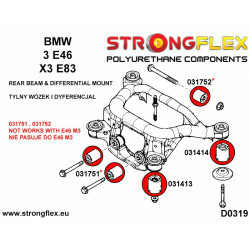 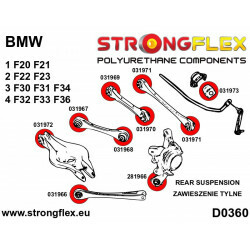 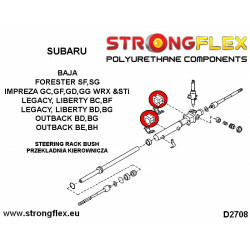 ref: 281555B Material: POLIURETHANE (PUR/PU) Twardość 80ShA Pcs/prod: 1 Required/car: 1 To every product we add grease! 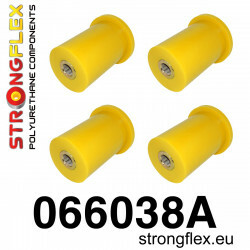 ref: 281849A Material: POLYURETHANE (PUR/PU) Hardness: 90ShA Pcs/prod: 1 Required/car: 2 To every product we add grease! 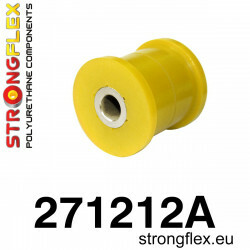 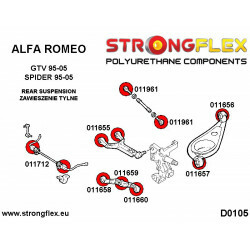 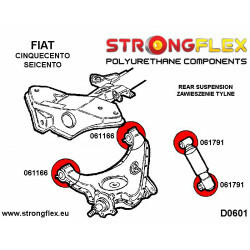 ref: 281849B Material: POLYURETHANE (PUR/PU) Hardness: 80ShA Pcs/prod: 1 Required/car: 2 To every product we add grease! 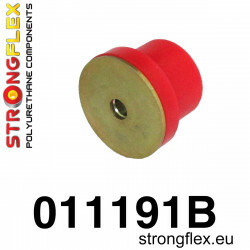 ref: 281850A Material: POLYURETHANE (PUR/PU) Hardness: 90ShA Pcs/prod: 1 Required/car: 2 To every product we add grease! 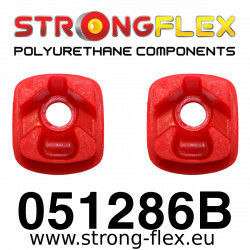 ref: 281850B Material: POLYURETHANE (PUR/PU) Hardness: 80ShA Pcs/prod: 1 Required/car: 2 To every product we add grease! 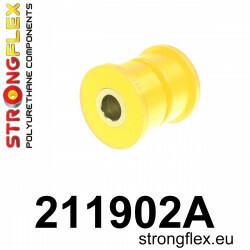 ref: 281913A Material: POLYURETHANE (PUR/PU) Hardness: 90ShA Pcs/prod: 1 Required/car: 2 To every product we add grease!